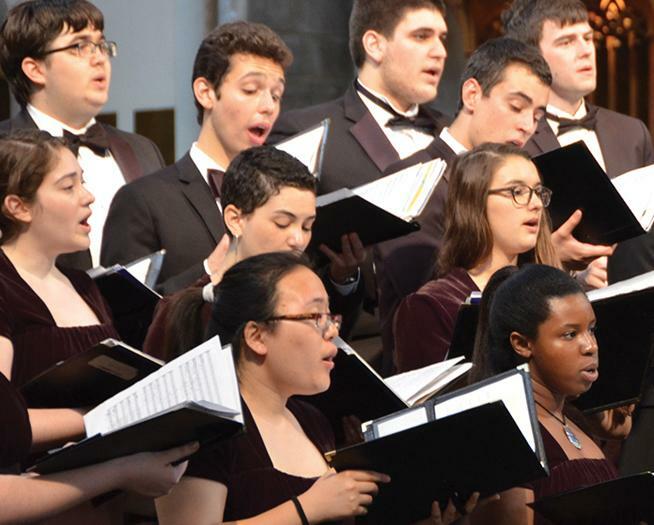 The ACDA Eastern Region is filled with leadership by hundreds of "worker-bees," volunteers who give hours of time on behalf of the organization they love across the eleven states of the region. The term "volunteer" describes people who offer themselves for a service of their own free will. I remember my teacher and mentor, Donald Neuen of the Eastman School of Music, addressing a group of church choir directors. He was describing some guidelines they should set for their singers. One of the directors said, "but they are only volunteers!" Neuen responded, "When you volunteer, you give your committed best!" Note the pages of resource materials that have been uploaded and the ease with which you can contact anyone by clicking on their name! 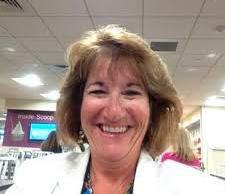 “Michele developed a deep and lasting passion for music in all its forms at a very early age. For Michele, encouraging, nurturing, loving, and mentoring people was of the utmost importance and she accomplished that through music education. Although her accolades are numerous, it was her enthusiasm, determination and passion that made her both larger than life, and so very dear to so many. Having recently retired, Michele was a Professor and Coordinator of Music Education at her alma mater, University of Rhode Island. 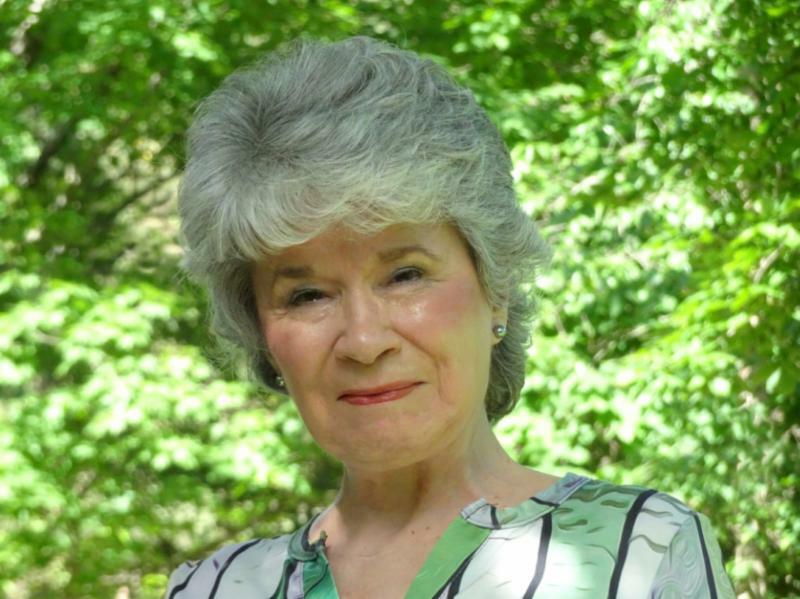 She was on the Graduate Choral Conducting and Music Education faculty at Gordon College and Executive Director of Massachusetts Music Educators Association. She also served as both the Eastern Division and National President for the American Choral Directors Association. Michele's dedication to music, care for her students and colleagues, and her deep passion for the highest level of professional development for all music educators are hallmarks of her life. A volunteer whose life we celebrate! 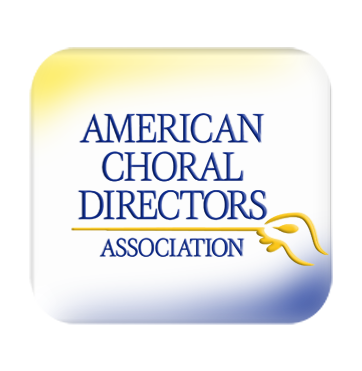 You can download the ACDA app in the Apple and the Play stores! There is an online nomination form for this award for extraordinary contributions to the art of choral music. Learn more . ﻿VERMONT - Fall Conference, Oct. 5.